So you have the perfect product, your website has amazing UX design, and you’re in the process of knuckling down to write a strategic marketing plan. 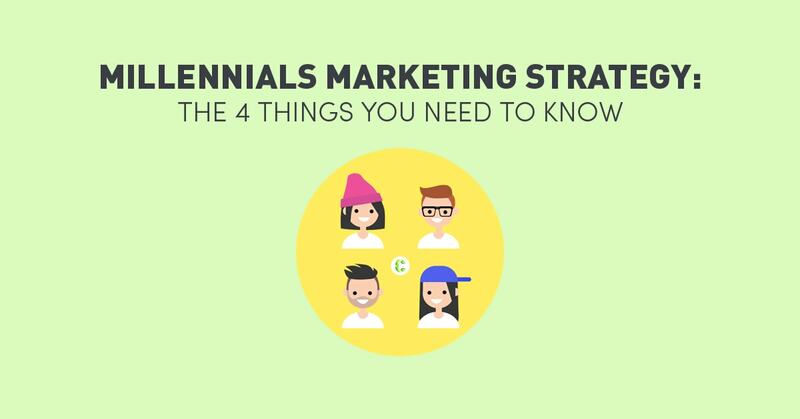 If you’ve realised your target audience is aged 18-35, then you’re going to need a Millennials Marketing Strategy. Millennials are set to become the biggest generation on the planet. Soon to overtake the Baby Boomers in size and influence, the millennials – also known as Gen Y – are society’s newest game-changers, with a larger cohort than any generation before them. So, with the majority of the population now a horde of politically-inclined, tech-savvy individuals, the way the world consumes is changing – which means the way we are marketed to needs to change as well. And fast. 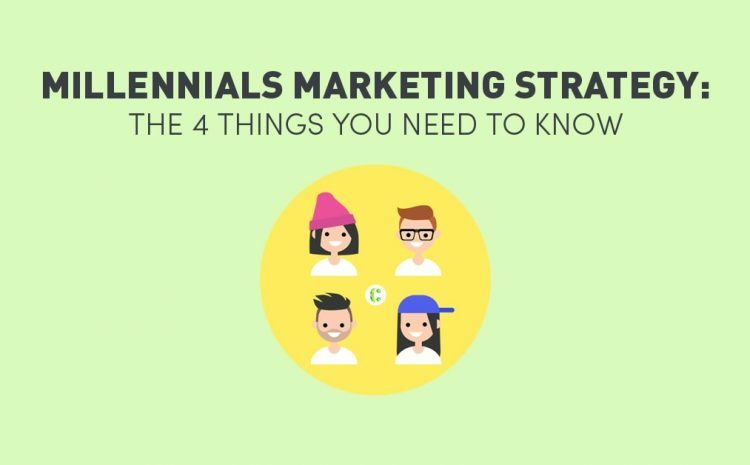 To really wrap your head around this enormous generation, we’ve identified key characteristics, traits, and opinions, which are important to consider when approaching a Millennials marketing strategy. 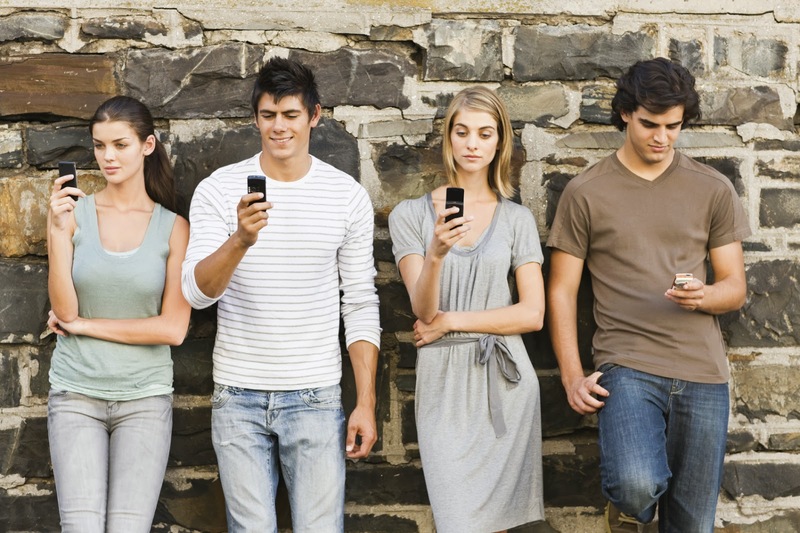 So how should your millennials marketing strategy be updated in order to target this rapidly-growing generation? Well, for starters, you might want to quit using the term ‘millennials’. Only 40% of our generation identify with it, as it implies negative generalisations such as laziness and entitlement. Generation Y tends to value individuality and personal branding more than others, hence the rise in the use of social media, socially conscious political leanings, and even tattoos. With that in mind, the idea of individuality and personal style are key components that should be considered when drafting a millennials marketing strategy. Harris Poll discovered that 74% of consumers took issue with marketers using targeted social ads on their feeds, with over half of those cutting back on social media use because of it. Consumers don’t necessarily ‘hate’ ads, but they don’t approve of irrelevant ones. Millennial social media users regularly engage with brands and sponsored content anyway, so how do you combine these ideas and successfully market to this audience? There is an increased demand for collaboration and authenticity when interacting with brands. As a team of millennials, we are happy to engage with online content from businesses if it is relevant, unique and trustworthy. With so much already out there, consumers need to know who they can trust and what is reliable. Brands that take existing bloggers and social influencers under their wing to promote new products have proven to be successful – when an existing personality that already has an engaged audience puts their stamp of approval on a product, the consumer is more likely to trust its benefits. Interactive, multi-platform campaigns have also proven to succeed, from pop-up stores to online games and competitions. 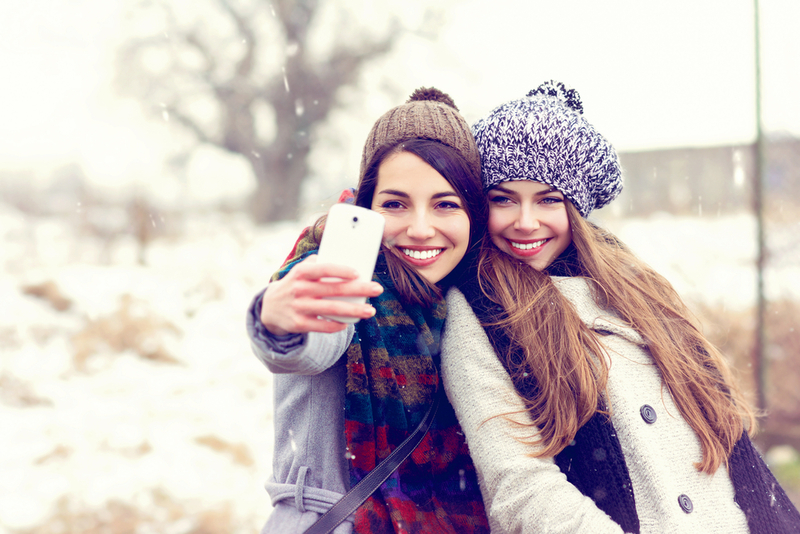 Millennials want to feel a more personal connection to the brand and are more likely to engage with companies that have a fun and personal customer-focused online presence. Millennials are the first generation to be digital natives – basically meaning those raised in a world where technology is prominent, so our tech skills are second nature. Stating that millennials don’t remember a time before the digital age is questionable, but the fact of the matter is that we are more switched on and more reliant on technology than ever before. 48% say online word-of-mouth (aka social media) influence their buying decisions, compared to 17% for television. To successfully market in today’s digital age, there is no doubt that social media is the only way to go. 84% of those aged between 18 and 24 own a smartphone and access the internet on their pocket device more than any other generation. Creating mobile-friendly web pages, visually appealing content such as lists and videos, and being accessible on social media platforms is essential to connect with this demographic. Better yet, make it flawless for Apple devices – millennials are 20% more likely to purchase an iPhone, iPad or MacBook over their Android/PC counterparts, compared with shoppers overall. As a team that’s constantly connected to the internet, most of our interactions with advertisements nowadays come from social media and mobile and desktop web pages. There are so many misunderstandings surrounding ‘millennials’ and their contribution to society. Terms such as ‘lazy’, ‘freeloader’, ‘entitled’ and ‘selfish’ spring to mind, which is misdirected and not necessarily true. While we can’t possibly narrow down a group of hundreds of millions of people to just one personality type, the facts speak for themselves. The 18-35 demographic is more educated and more tech-savvy than any before it. They appreciate the community, honesty and transparency, and are putting off the traditional ideas of marriage and home ownership (if at all) to their later years. They are hyper-aware and have access to literally everything at their fingertips. In order to successfully implement a digital marketing strategy today, the biggest generation with the most money to spend simply can’t be ignored, and traditional forms of communication just won’t cut it. Intelligent, tech-friendly content, combined with a personable, unique brand is a surefire way to get the millennials on your side. Just don’t call us that. To chat more about your millennials marketing strategy, feel free to contact us at www.contevo.com.au/contact.